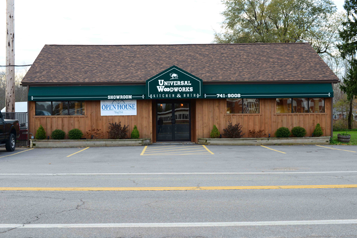 The team at Universal Woodworks invites you to visit our new state-of-the-art showroom and custom millwork facility Monday through Friday (9:00 am – 5:00 pm) or call to schedule an appointment. Universal Woodworks has the personnel to bring your vision to life, here is a brief summary of the many qualifications we have. President with over 25 years of experience including estimating, project management, scheduling & installation of services. Production manager / millwork engineer with 15 years of experience in AutoCAD design / drawing and CNC programming. Commercial Millwork estimator with 16 years of experience including design, project managing and AutoCAD drawing. 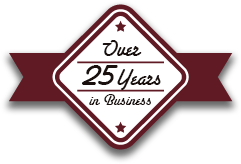 Accounting Department with the company since 1998, taking care of all our accounting needs (including purchasing and receivables) and running the day to day office operations. Project Manager with over 20 years of experience in the construction industry. Our residential kitchen and bath designer with over 30 years experience. Peggy collaborates with each client to discover their design theme or style, and incorporates that into their customized space to fit their needs and desires. Our residential kitchen and bath design consultant. Lori is a recent graduate of Villa Maria College, with a degree in Interior Design. She assists Peggy on collaborations with our clients and helps to discover their design theme or style to incorporate into their customized space to fit their needs and desires.